- Arch stim - Located in the arch of the foot, it also provides for venous return and recovery. - Ventilation stripe design - Air enters the 3D.dots which prevents the sole of the foot from overheating during effort. - Acu pressure - “The massaging acupressure” is designed to activate blood circulation by multipoint massaging of the sole area. - Grip 3d.dot - The 3D.DOTS are multidirectional and ensure maximum grip in shoes thereby preventing feet from slipping during effort. - Shock absorber - The 360° compression dampens the “shock wave” effect on muscles, veins and joints. 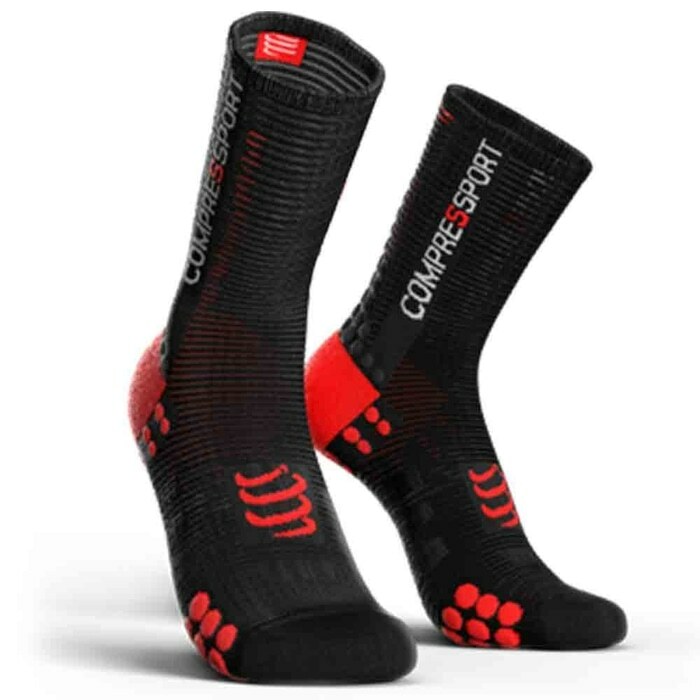 - Anatomically correct - Specially designed for right and left foot in order to adhere to the anatomy of the foot and maintain your performances.